I drink Coke Zero. Will have a Diet Dr. Pepper once in a blue moon. Replies to: "I drink Coke Zero. 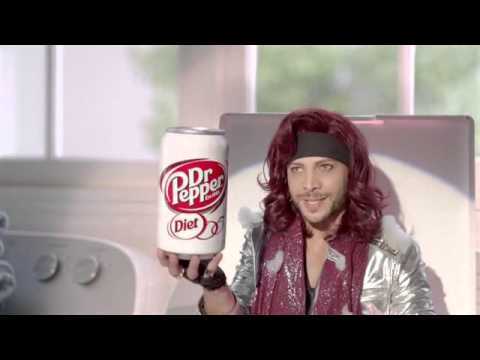 Will have a Diet Dr. Pepper once in a blue moon."